Singapore Exchange Limited (SGX)'s 4QFY18 core net profit of S$363.2m (+5.8% y-o-y) was in line. Maintain ADD. SGX seeks growth via new products (global freight) and enhanced capabilities, which will take time and come with higher opex and capex. Existing Nifty contracts are still allowed in the market as SGX resumes talks with India’s National Stock Exchange (NSE) on Gujarat International Finance Tech City (GIFT); we see this as near-term positive till further developments. We think investors will like SGX’s new dividend policy, which raises interim DPS to 7.5Scts per quarter (from 5Scts previously), implying a c.4% yield. 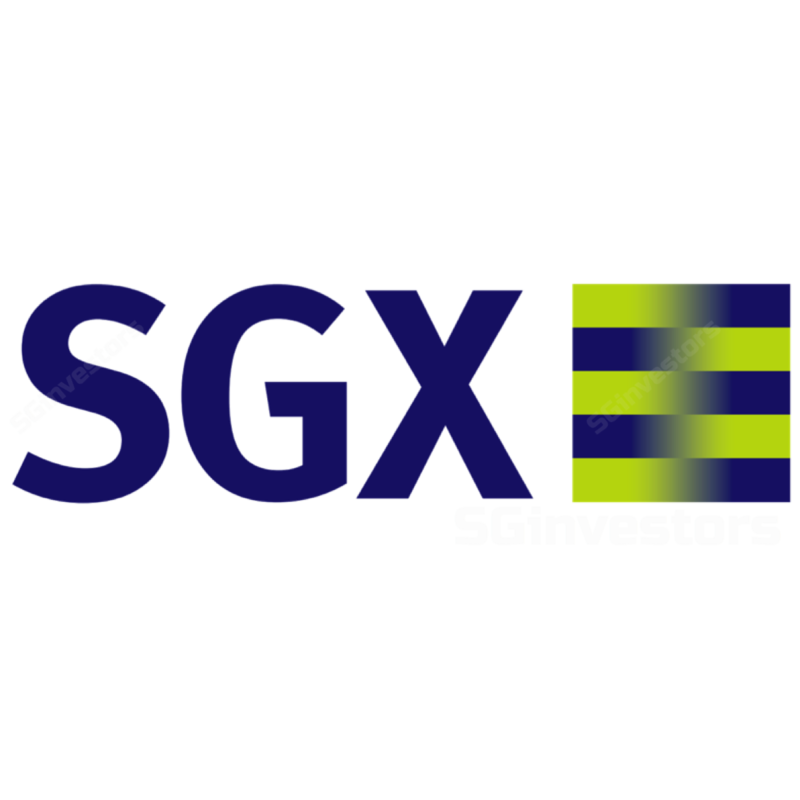 SGX reported a FY6/18 core net profit of S$363.2m (+5.8% y-o-y), in line with our/ consensus expectations, thanks to record-high SDAV (S$1.26bn), fixed income listings and derivatives trading volume. Overall turnover velocity was stable at 40% (FY17: 39%). 4QFY18 core net profit (S$83.7m) was -1.4% y-o-y due to higher staff costs (+S$13m), technology expenses (+S$3m) and professional fees (+S$3m). Management expects a higher opex (S$445-455m) in FY19F from client acquisition and overseas expansion. Both securities and derivatives achieved record SDAV (+12% y-o-y) and traded volume (+20% y-o-y to 198m contracts) respectively in FY18, even as average contract fee fell on the back of changes in product and customer mix. The lower contribution from post trade services was expected due to brokers’ migration, which should gradually pick up with the Phase 2 launch of the new post trade system. SGX declared a 4QFY18 final DPS of 15Scts, bringing full-year DPS higher to 30Scts and implying a 4% yield. Having consistently recorded net profit and operating cashflow of more than S$320m and S$350m respectively over the past 5 years, SGX announced a dividend policy change and hiked its interim DPS to 7.5Scts (prev. 5Scts) from 1QFY19F onwards, payable on a quarterly basis. We believe this reflects management’s confidence in the company’s growth prospects and desire for dividend sustainability. On 25 Jul 18, India’s National Stock Exchange (NSE) and SGX announced they have resumed discussion on potential collaboration in Gujarat International Finance Tech City (GIFT), after NSE issued an interim injunction against the launch of SGX’s new India derivatives products. While the eventual outcome of Nifty licensing remains as a potential stock overhang, we see this development as positive for SGX as arbitration proceedings have been adjourned, allowing the continuation of its existing Nifty offerings. Apart from launching new equities products, enhancing its trading platforms (Bond Pro, Titan OTC) and expanding its steel value chain, SGX also intends to develop new data business capabilities and introduce global freight as a multi-modal asset class, by leveraging on its commodity franchise and Baltic Exchange (which has an over-50% market share in dry bulk). We cut our FY19-20F EPS by 5.4-5.7% mainly on higher opex, which results in a lower Target Price of S$8.02, still pegged to 24x FY20F P/E (historical mean). Potential catalysts are earnings-accretive M&As and greater uptake in new products. Downside risks include rising competition from regional exchanges and the market returning to risk-off mode.